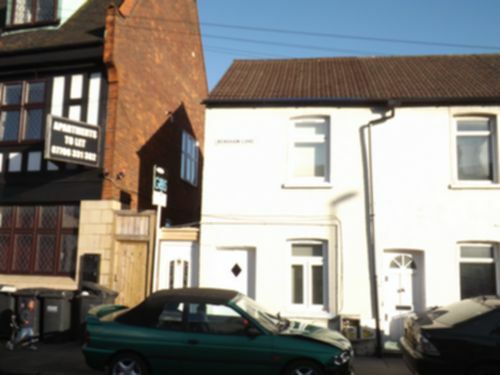 Detailed below is a list of Properties to Rent in Thornton Heath. 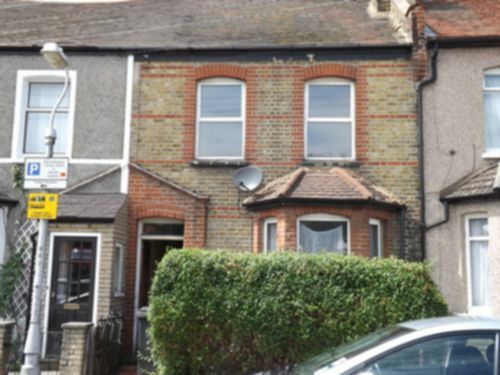 Our Search enables you to filter your requirements for property to Rent in Thornton Heath. 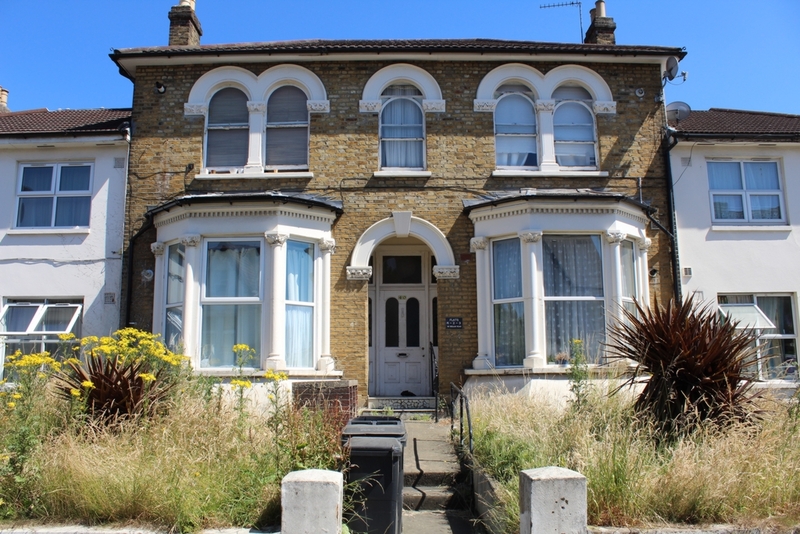 If there is not a property listed that meets your requirements in Thornton Heath, then please register with us and we will contact you with any new property to Rent in Thornton Heath. Northwoods are pleased to offer for sale rental this TWO BEDROOM TERRACED PART FURNISHED HOUSE. Available end of May 2017. 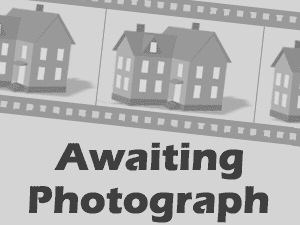 TWO BEDROOM COTTAGE STYLE HOUSE which is offered part furnished and ideally located for transport and local amenities. Available now. NO DSS. 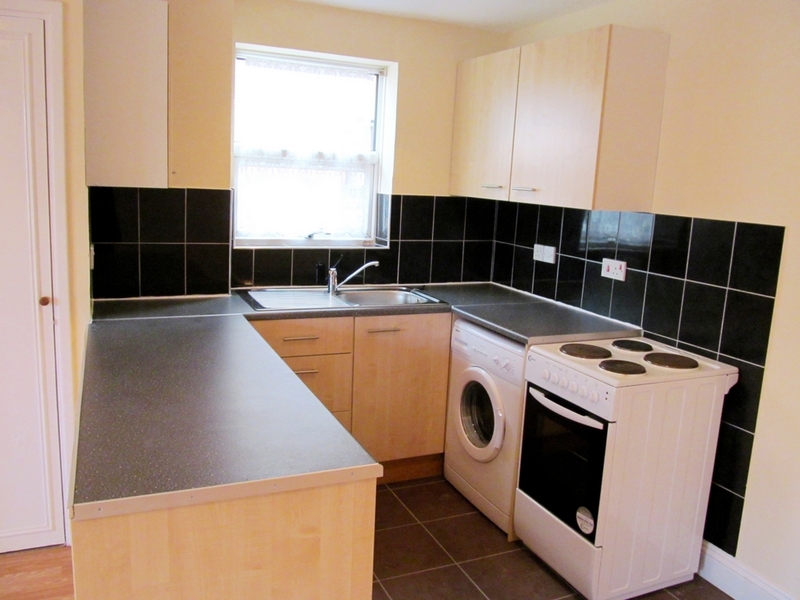 Offered for rental is this ONE BEDROOM UN FURNISHED CONVERSION FLAT, situated ideally for amenities and transport. Available 23rd July 2018.